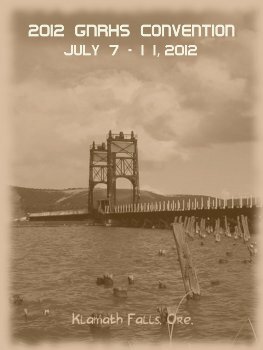 The 2012 GNRHS Convention will be held in Klamath Falls, Oregon from Saturday, July 7th to Wednesday, July 11th. This is the first year the convention has been held in Klamath Falls, home of Crater National Park. The convention program will uncover the facts and stories that made the Inside Gateway such a treasured goal for James J. Hill. We’ll focus on the route from the Columbia River, at Wishram, WA, all the way to Bieber, CA, where the GN joined up with the Western Pacific Railroad. This route gave GN the ability to compete with the Union Pacific and Southern Pacific and get into the California market. The area also included logging railroads and similar interests that Hill and GN supported. Convention Headquarters will be the Shilo Inn in Klamath Falls.The phone number is 1-800-222-2244, and good rates await our group. Our special rate is $75.00, plus tax, per night. 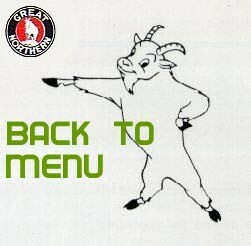 There will be a couple of new features this year. First, the book, The Northwests Own Railway, Vol. 2, retails for $60, but if you select the book on your registration form, you can purchase it for half price ($30). There will also be a Post-Convention Tour that takes you from Wenatchee to Oroville, WA (near the Canadian border). CLICK HERE for the detailed Convention Schedule in Adobe PDF format. Convention Apparel: the shirt crest artwork for the 2012 Klamath Falls Convention is shown on the right. Attendees' shirts are available for both men and women. The 7oz. shirt will be Khaki Heather, and the 5-panel cap will have a natural crown and black bill. The black bill coordinates with the black thread for the bridgework. Registration is now closed for the Klamath Falls Convention. Walk-in registrations may be accepted depending on availability. Please contact gnrhsconv@gmail.com for more info. 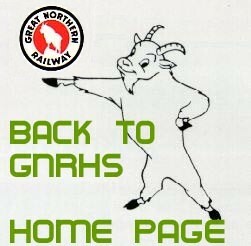 Convention Registration is available to current GNRHS Members only.